Spectacular Mtce. 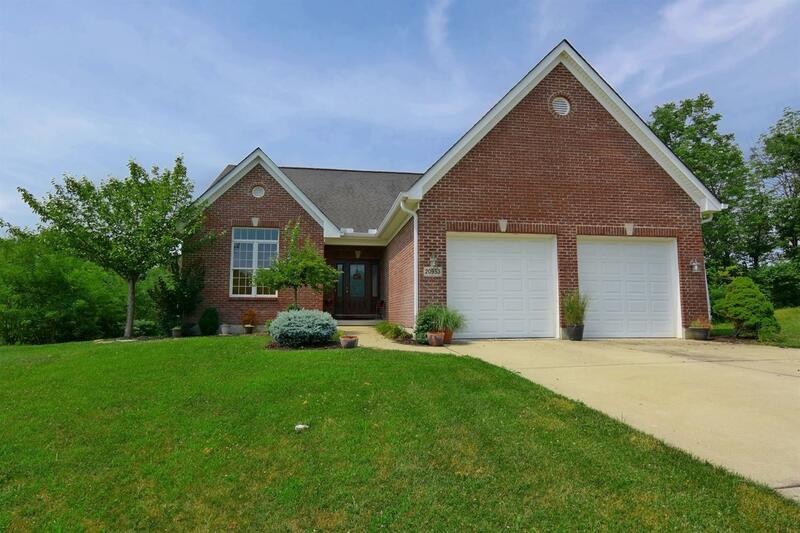 free brick ranch overlooking beautiful views of Sugar Ridge Golf Course & Pond! Fantastic open flr plan, 9 ft ceiling, Hardwood Flrs, upgraded cabinets, corian counters, walk-in shower in master bath, 10x10 walk in closet & 1st floor laundry.